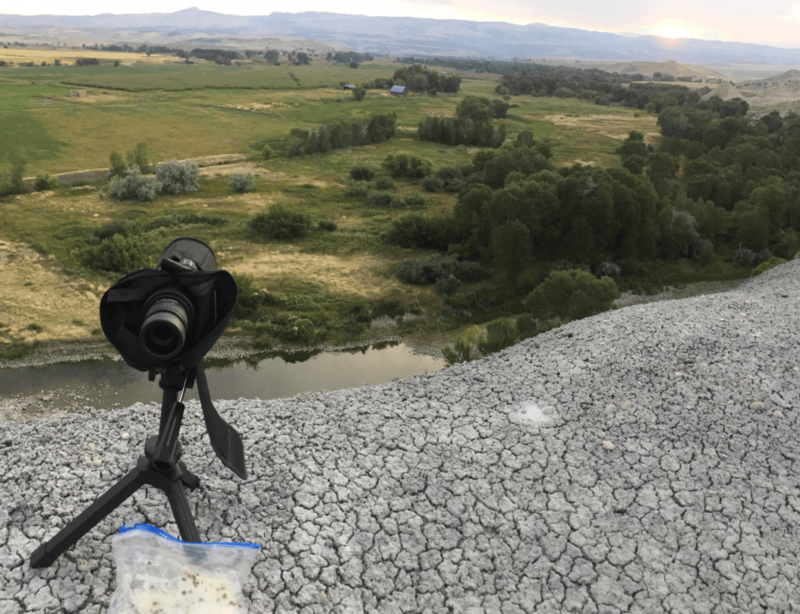 The first few mornings of September, 2017 had my buddy Ryan and I perched on a Wyoming mountain bluff overlooking a valley down below. We had started off on public, but gained access to private ground in the valley where we had located a handful of mature whitetail bucks. The second morning glassing we identified a target animal we were interested in pursuing. He was an old and heavy 10 pointer, which clearly was one of the larger whitetails we had observed in the valley. 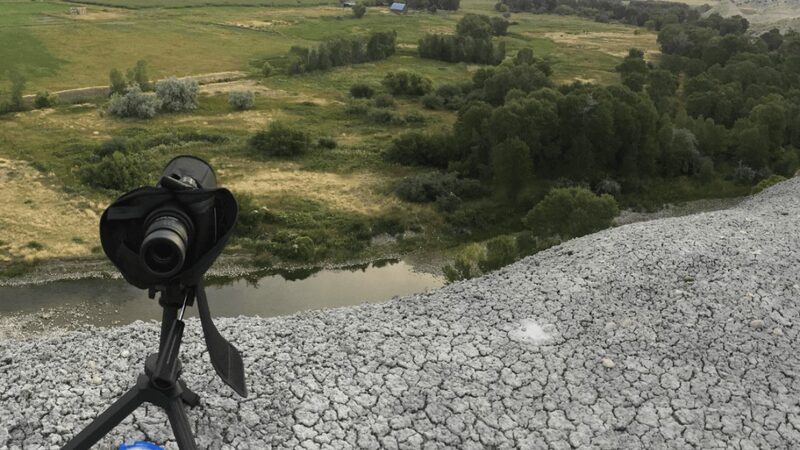 Glassing from the mountain bluff via spotting scope and binoculars. Using milkweed to study the wind and thermals travelling through the valley. The wind was coming out of the SE on all 3 mornings we spent glassing the valley. The particular animal we were focusing on performed the same exact pattern on the entrance to his bedding these mornings. 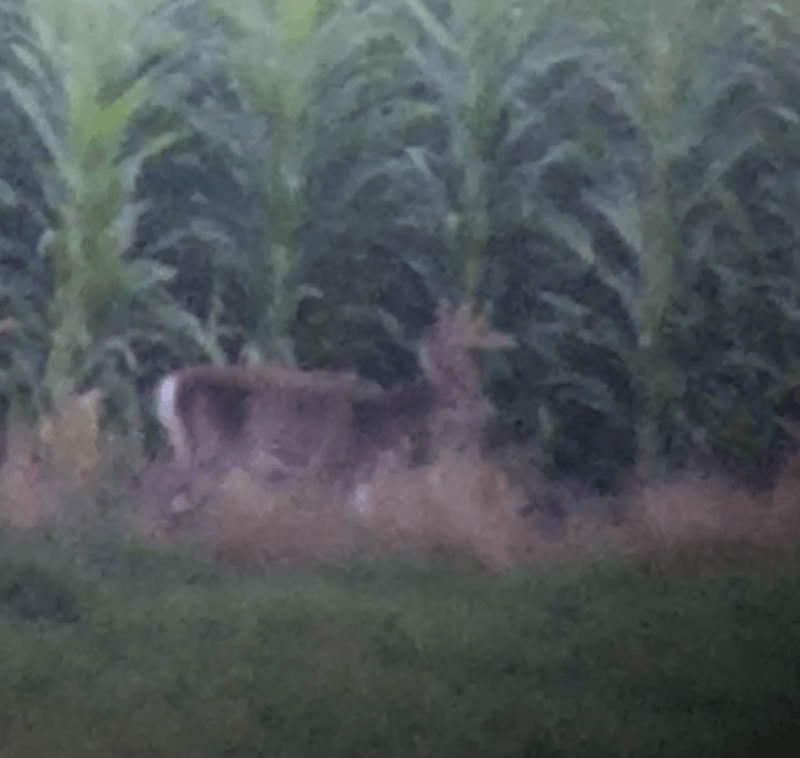 We would first spot the buck travelling due south walking down the edge of a corn field. He was coming from the alfalfa fields to the north where he had spent all night feeding. 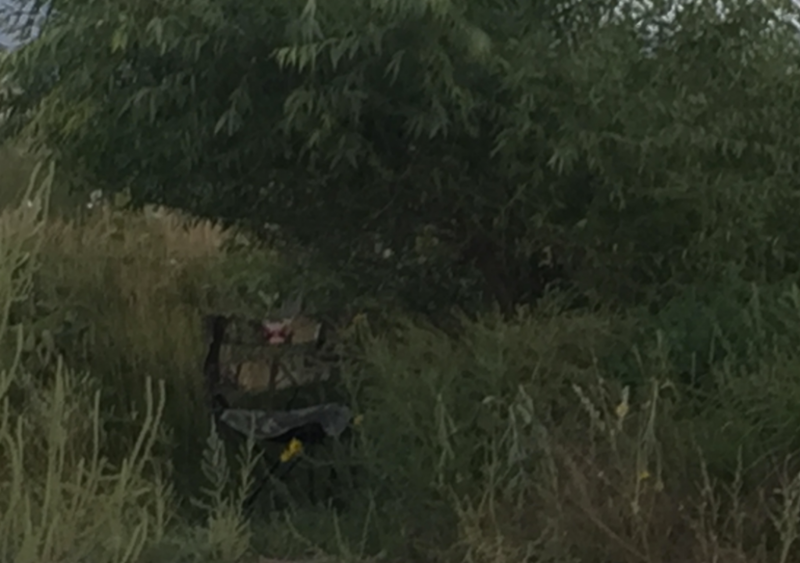 He would continue traveling south for a couple hundred yards until he reached the edge of the corn field. At this point, the buck would make a sharp turn and head due SE, with the wind directly in his face. It was approximately 200 yards from this turn until he would reach the cottonwood tree in the cattails, where he would bed. These 200 yards seemed like they took forever for him to travel. It was very evident that he had made this turn directly into the SE wind and was wind checking his entire bedding region to guarantee safety. 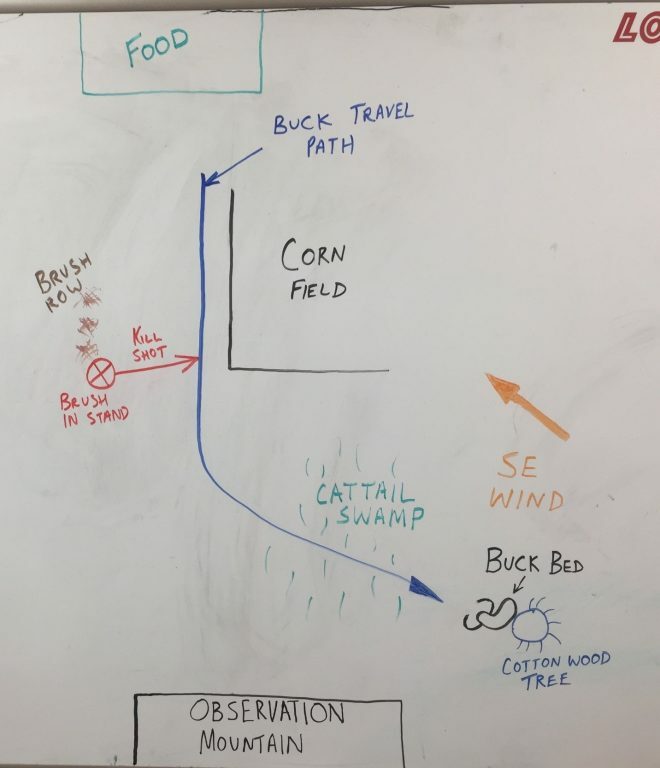 When the buck finally approached the cottonwood tree, he would loop around the tree, taking his time and making a full 180 degree turn prior to laying in his bed. At the point when he would lay down, the SE wind was now at his back. This animal is now able to smell any danger from behind him and visually observe everything in front of him. Ryan and I continued checking the weather and opening day of season called for the same SE wind we had observed the first two mornings of glassing. It was expected to be out of the SE the following 3 days. Because of this, we made the decision to perch on the mountain and observe this animal one last time. Just like the previous 2 mornings, the target animal read the script. Travelling due south and making a turn directly into the wind for the final couple hundred yards into his bedroom. He would then make a 180 degree loop where he would bed down and observe in front of him. Once again, he scent checked his bed coming in with the wind at his face. This allowed him to smell the entire bedding area and ensure no danger was present. He then looped around where he now had the wind at his back. This allowed the buck to visually observe anything in front of him and smell any danger that could be behind him. Target buck morning travel path. Blue line represents his path back to bedding. Entering his bed with the wind at his face, j-hooking 180 degrees, placing the wind at his back with a clear view in front of him. Target animal glassed from the mountain via spotting scope. 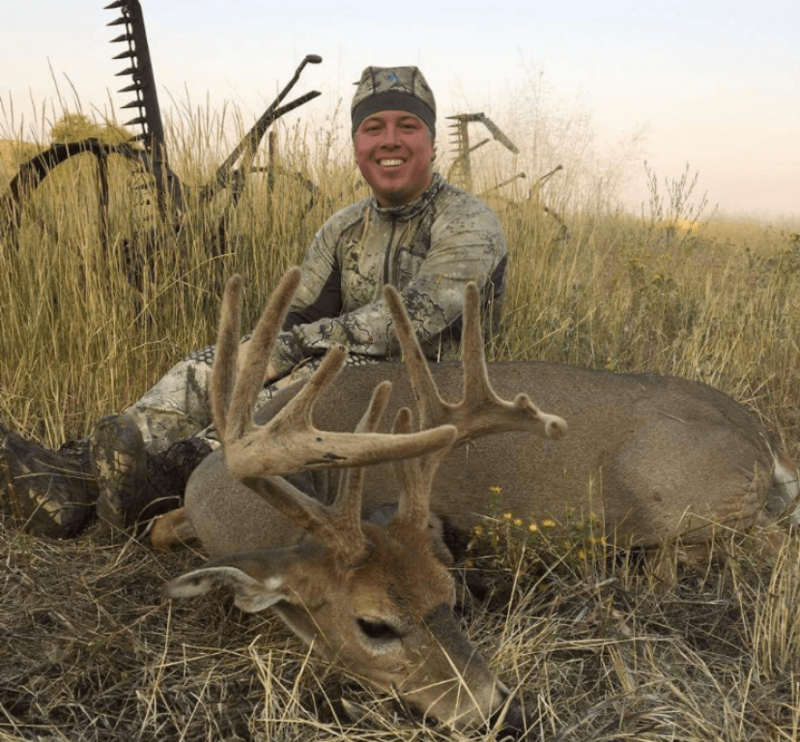 The following morning was the second morning of Wyoming’s archery season. The weather had called for the wind to continue out of the SE and it was holding true. We had identified some sagebrush west of the buck’s travel path, which would provide an opportunity to brush in a ground chair for the hunt. My position west of the target animal ensured he would not smell me as he travelled with the SE wind. After setting up, I dropped milkweed and confirmed this plan to be a GO. 2 minutes after legal shooting light, the target buck read the script and I put an arrow through him. The scouting, observations, and patience had all paid off just like that! Ground chair brushed in brush row. Location west of the buck’s travel path allowed me to be out of the SE wind stream.